Love the facts with the pic, which are lovely btw! Great photo. 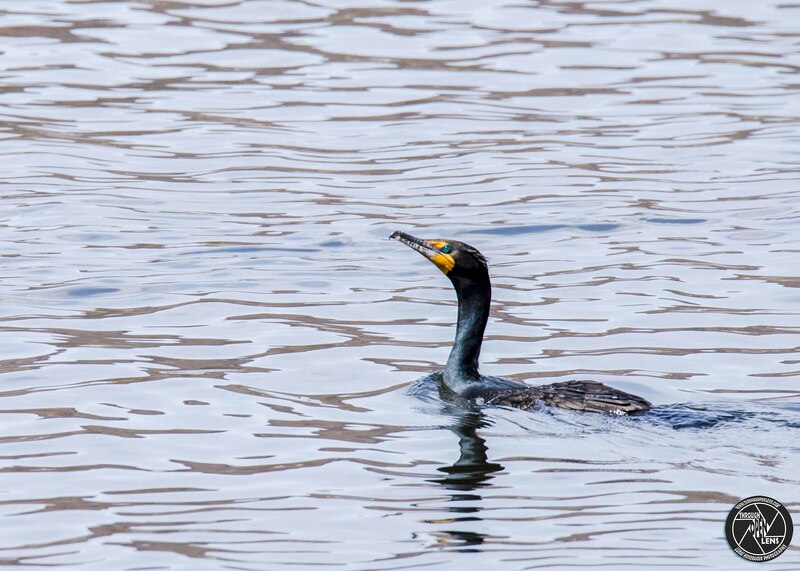 I have always enjoyed watching cormorants feeding.